i’m all for fine paints and expensive papers. 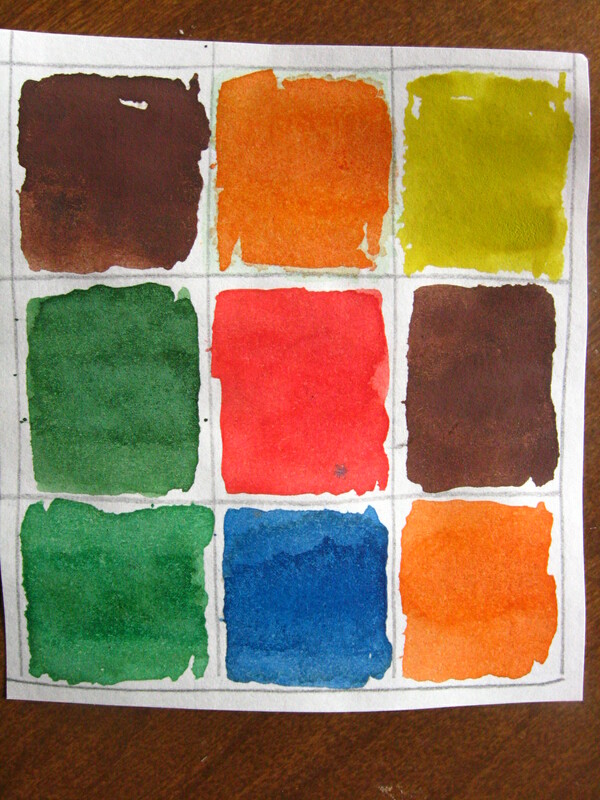 but sometimes 10 cent watercolors from SCRAP on recycled paper from the care center produce luminous results. 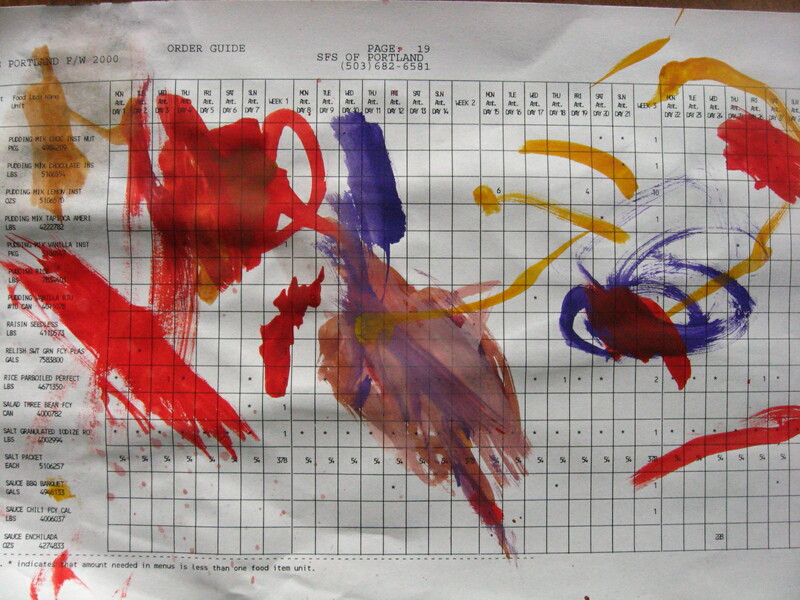 here’s a bit of inspiration from Ann and her half dozen to get you painting too.